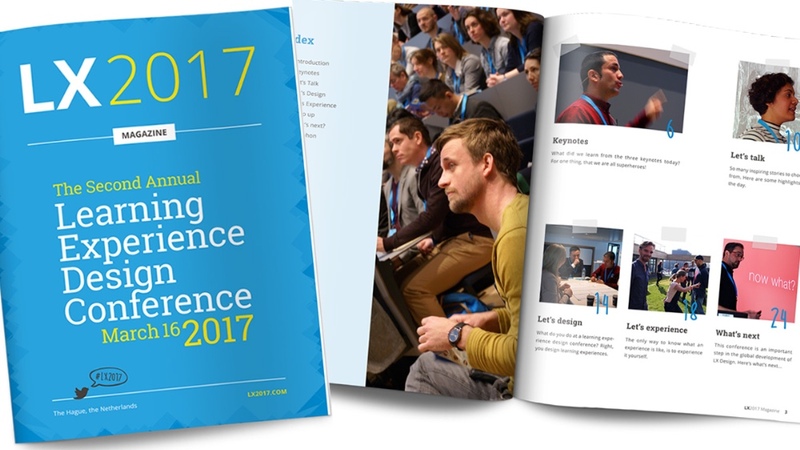 Relive the second annual learning experience design conference with this online LX2017 magazine. It was a great day with wonderful people and amazing experiences. A special thanks to the illustrators Charlotte, Lotte, Tonke and Zoe and photographer Elske!